Pinot Gris v. Pinot Grigio - City Vino, Inc.
Pinot Gris/Grigio is one of many instances in the wine world of grapes having different names in different areas of the world (like Syrah/Shiraz). Pinot Gris is a French grape that has found popularity in many other regions, including Italy, Germany (where it’s called Grauburgunder), Australia, New Zealand, Oregon and California. 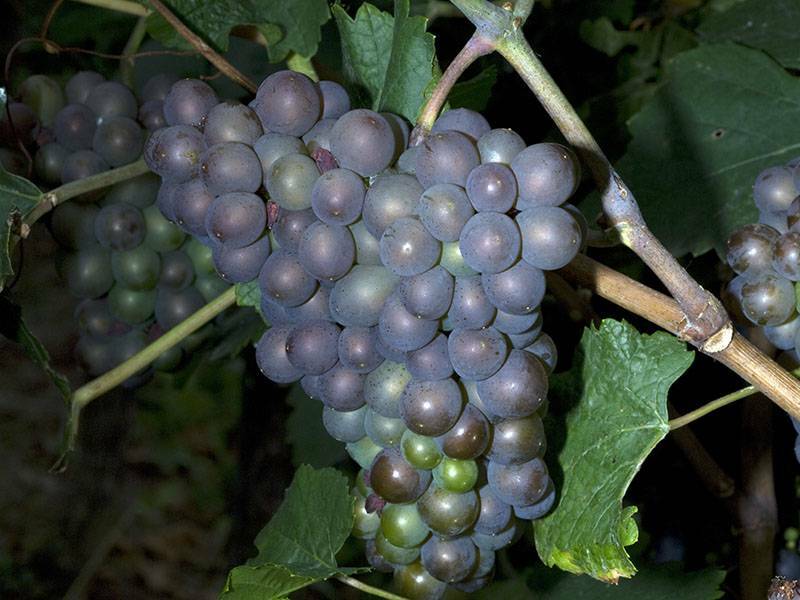 The skins of the grape have a bit of a pinkish-gray color, hence the name “gris,” for gray. When the grapes are crushed, if the skins come in contact with the juice, the wine will have a pale pink hue. The flavors of Pinot Gris/Grigio can include citrus, apple, and stone fruit (peach, apricot). The use of the name Pinot Grigio is mostly used in Italy but is also used in other areas if they want to convey that their wine is reminiscent of the Italian style. While Pinot Gris can be very rich and full-bodied, the Pinot Grigio style is generally lighter in body than Pinot Gris from regions such as Alsace or Oregon. Also, the acidity in Pinot Grigio is usually higher than wines labeled as Pinot Gris. This is because Italian Pinot Grigio is produced in the north eastern portion of Italy, where the climate is cooled by the cool air coming from the Alps. The cool air helps the grapes retain more of their acidity as they ripen. The light, crisp Pinot Grigio style is very refreshing and easy to drink. If you enjoy this style, explore Pinot Gris from other regions to experience the full array of flavors and richness that this grape has to offer.